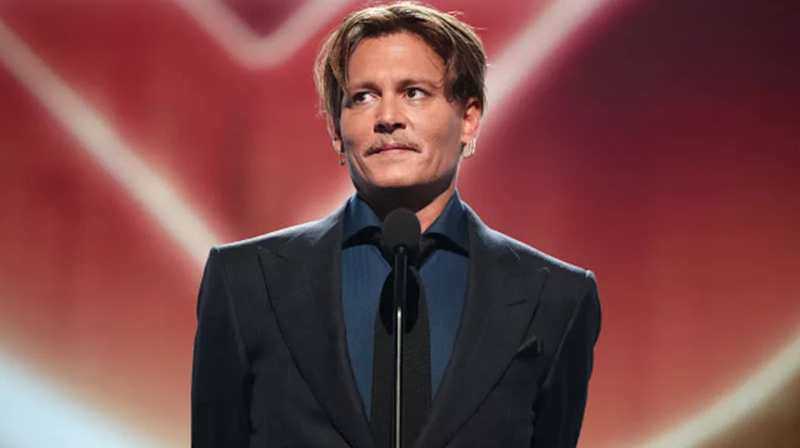 On May Day, a Tuesday, Johnny Depp got sued for allegedly stealing wages from a couple of workers! And that’s just one of several complaints. Real Housewives of Atlanta star Kim Zolciak’s daughter, Brielle Biermann, revealed on Twitter that her mother gets earlobe fillers to support the weight of her diamond earrings. The treatment reportedly costs about $600 (per ear?). The procedure is a temporary fix, but the fillers reportedly dissolve less quickly in the ears than in, say, the lips, since they are a mostly stationary facial feature.